While other tasks keep you busy, the pile of letters and invoices waiting to be mailed keeps piling up. 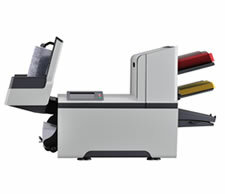 If you’re looking for an inserting solution with variable applications for processing your outgoing mail, the FPi 2700 is perfect for your office. 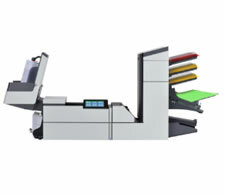 The FPi-4520 folding inserting systems comes with two feeder stations, including an upper station configured as a high-capacity unit for processing larger volumes of mail. 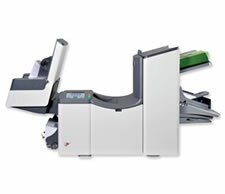 The FPi 4700 is the perfect match for complicated mailroom processes. 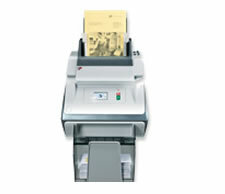 The FPi 4700 offers an enhanced efficiency that stretches the value of your mailroom. 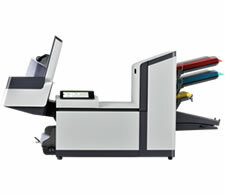 The FPi 5700 turns any mail center into a strategic business asset, providing a platform for processing business critcal mailings.